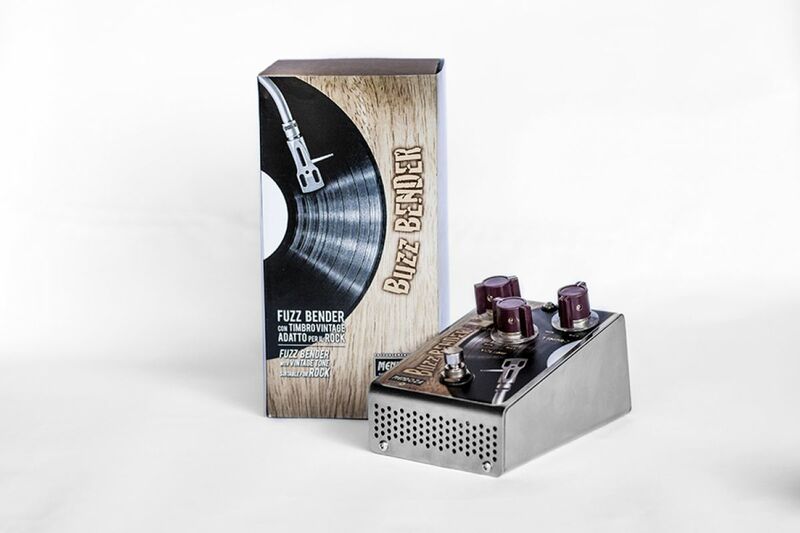 BUZZ BENDER is derived from the well-known Bender distortion pedal, born in the '60s, that characterized the evolution of the FUZZ circuits. 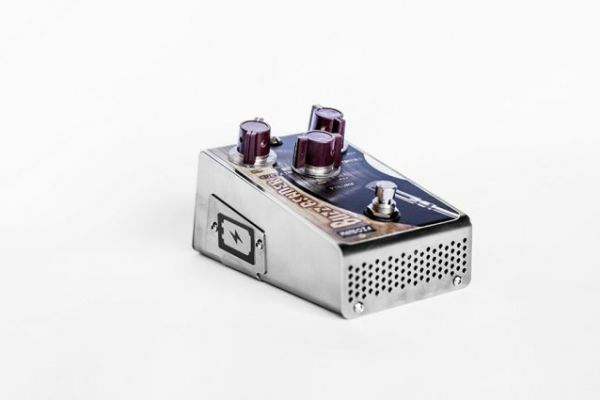 We tried to produce a circuit in which the FUZZ is powerful but manageable in the tone dynamic. This circuit is characterized since the beginning by a close interaction between the trade-off (volume) and the sustain (FUZZ). 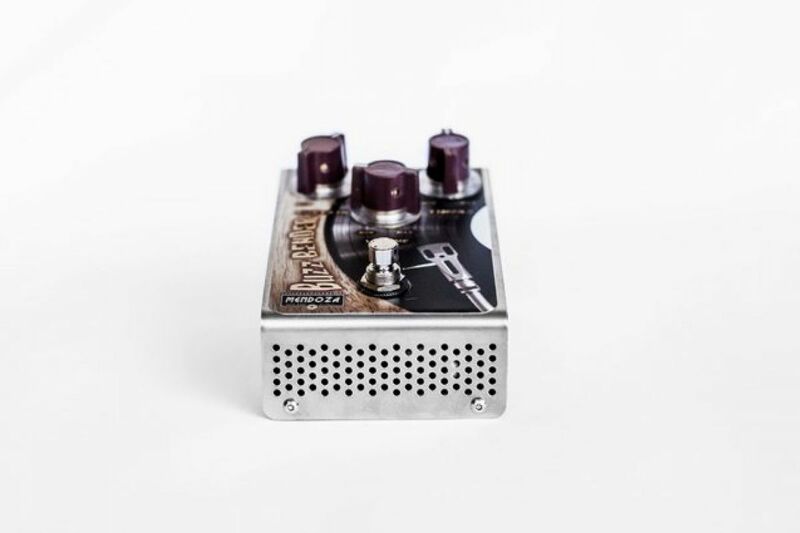 The response of the frequency of the pedal characterizes the harmonic presence without hollowing the sound. The sound is characterized by the Germanium transistor capable of reproducing a valvular sound and in the mean time it transfers this sound to the others effects. 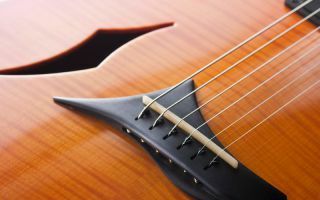 All the possible settings combine the sound with the characteristics of your instrument increasing its versatility and use. It fixes the increasing of the signal. It handles the quantity of tonic/harmonic pressure. 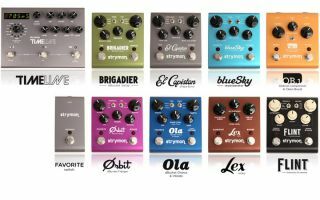 SUSTAIN (FUZZ): It adjusts the distortion in a very progressive way. 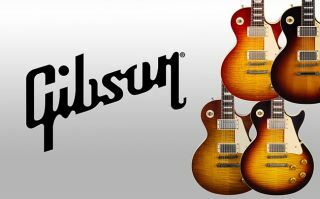 It interacts with every nuance set by the timbre without mixing the harmonics, even in full chord. Supply voltage: Being a circuit with positive polarity on the mass, it is produced with the usual 9V battery and normal 9VDC with inverter inside. 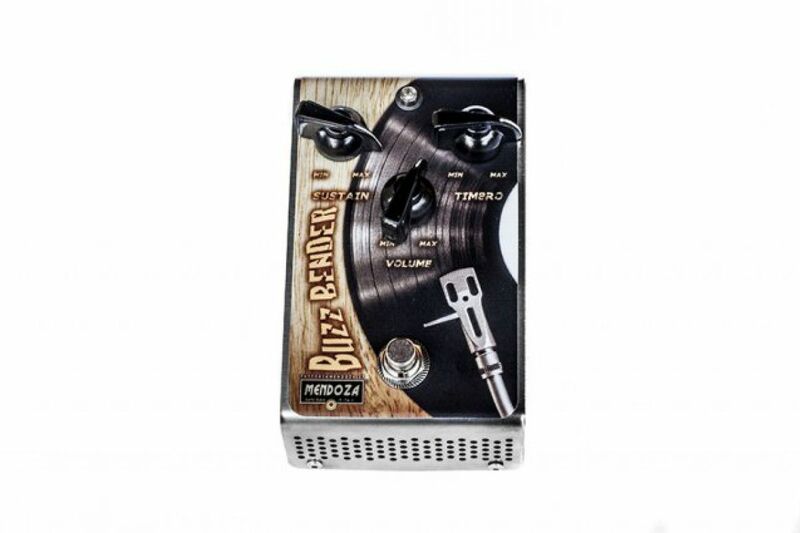 BUZZ BENDER is capable of bringing to your sound all of the features of a valvular amplifier of the '60s, a real VINTAGE sound, offering pressure to the sound of your guitar enhancing it with clear and full harmonics, increasing the dynamic. It enhances crunch sounds without any interference, it is very suitable for Rock, on every level.